Leave a Comment on Latoken exchange: what do community think? Hey, crypto world! How is it going? Today, 18th January 2019, markets are green during the morning. Bitcoin is about $3660, I am in a good mood and it is a time to discover one interesting issue! Being a practical trader I have spent several years checking bitcointalk forum trading discussions. As you know, there is a lot of relevant information devoted to the trading styles, trading signals, exchanges and all what is connected with them. But the most important thing which I really appreciate on bitcoitalk forum is the traditions. 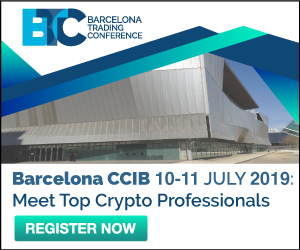 There are some guys who were at the very beginning of crypto industry, who have been participating and expressing opinion on different topics already in 2011 or even earlier. I find it to be extremely cool to have possibility to be in touch with so experienced guys and I respect their point of view. The discussion was launched by the Newbie guy who said about some problems with his withdrawal from Latoken exchange. 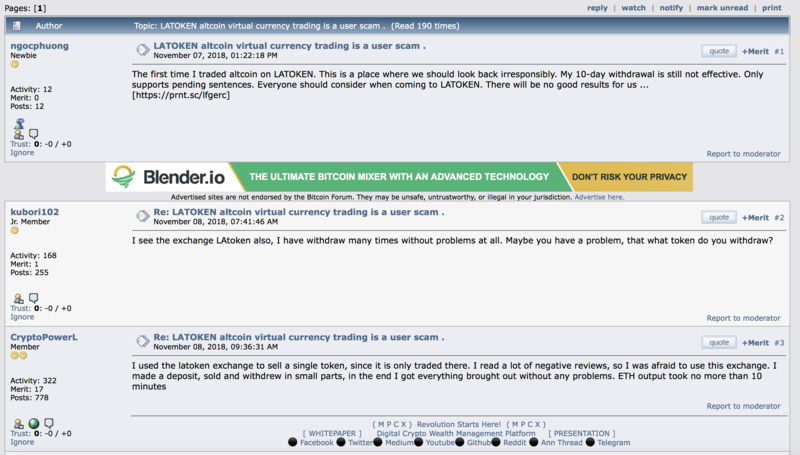 It continues with the positive opinion of other bitcointalk members who have already used Latoken. Here you can see the comments. To sum up, there was even a comment of a Legendary member where is stated that he made 5 BTC transaction on Latoken exchange and it was perfect. Nevertheless, I have a tradition to check any kind of service myself with small sums before using it fully. I also think that any guy who is involved in crypto community should make his own reports of any exchange he uses and publish it on bitcointalk at least. Why? Obviously, we have to help each other, otherwise there is no future. Latoken’s service is good enough and I can personally recommend it to use. It is worth to be using taking in consideration the transaction I made. But sometimes it is better to make several actions to prove your statements. So I am going to publish one more Latoken’s analysis in several months together with some other reviews. See you soon, guys! 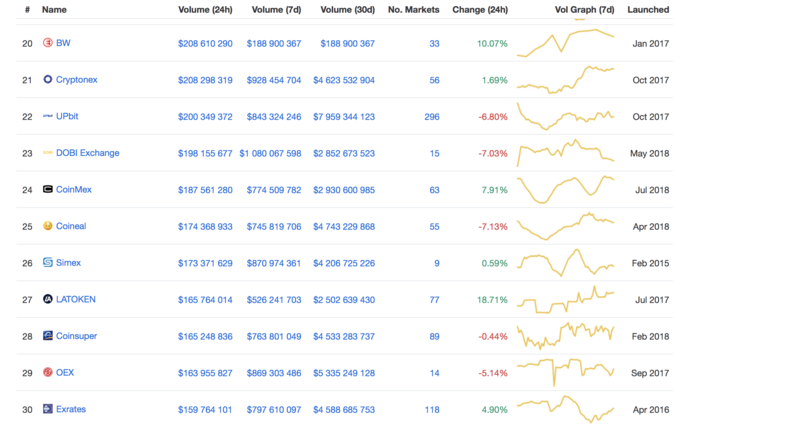 Previous Entry Russia Goes Crypto? Next Entry Fearing Revenge from ICOs, Hoping for Thanks from STOs?